Thank you so much for checking out my blog! 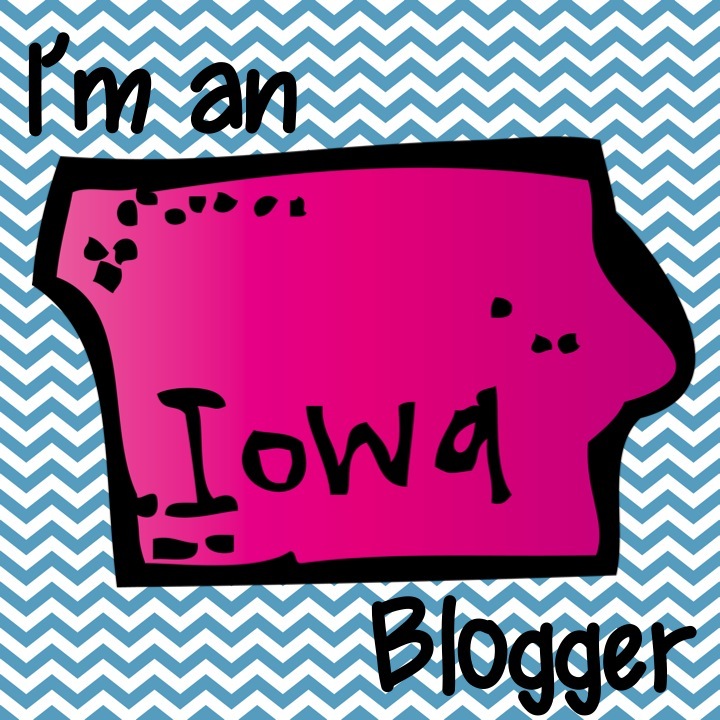 I am a middle school teacher from Iowa and I love my job! I taught 3rd grade for four years, 5th grade for one year, and will be teaching 6th grade ELA beginning this year! I graduated from the University of Northern Iowa with a BA in Elementary Education and a minor in Literacy Education in the winter of 2012. I missed learning so much that I went back to UNI and now I am currently a graduate student in the Literacy Education MAE program. I should be graduating in the spring of 2019. I am passionate about learning, teaching, family, and God. I look forward to hearing your thoughts and suggestions about anything on this blog. I am always seeking improvement. Thank you again for checking out this blog and hope to hear from you soon!